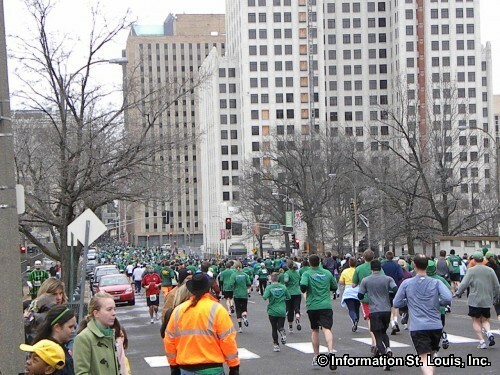 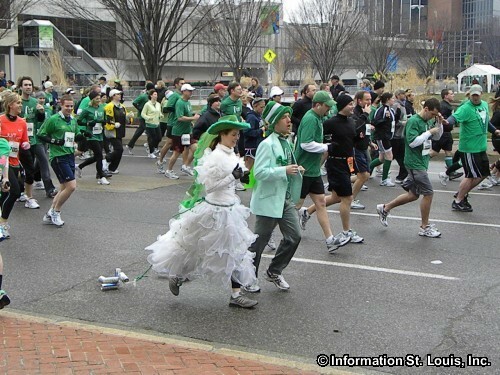 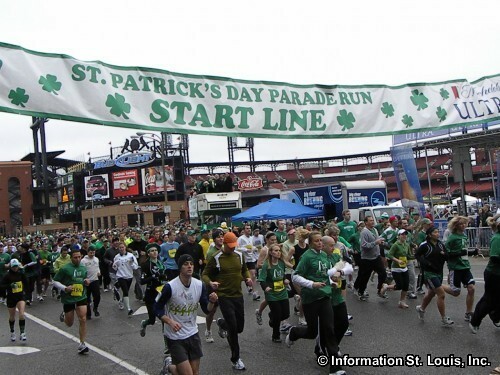 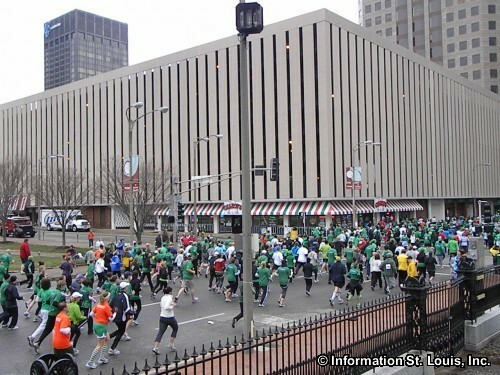 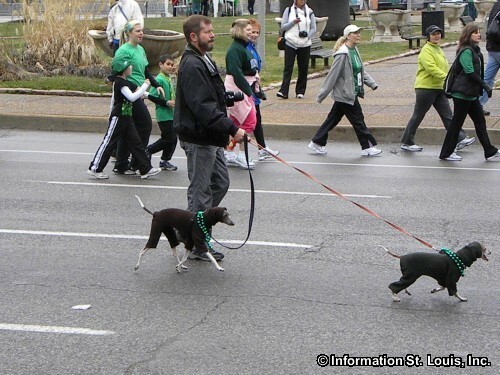 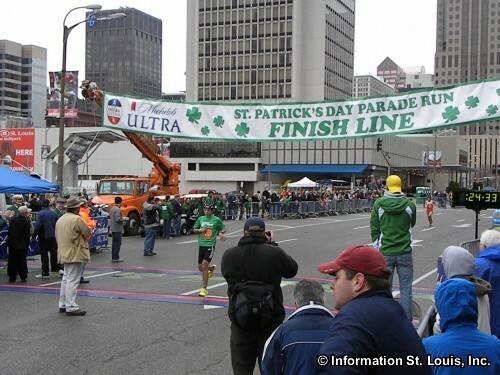 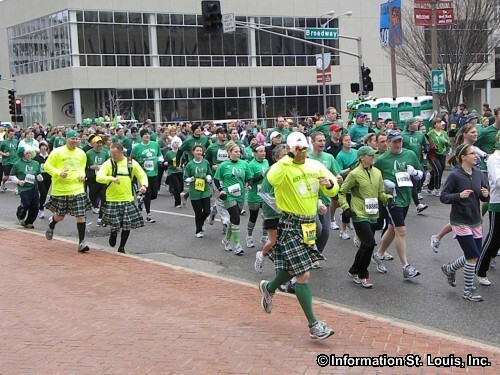 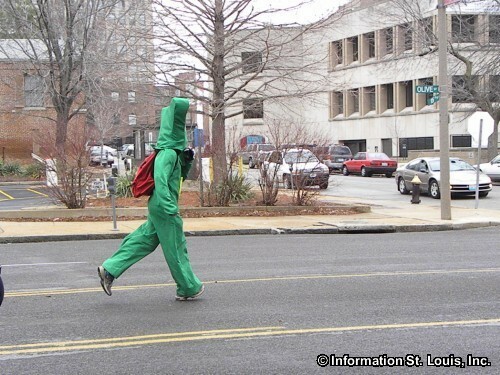 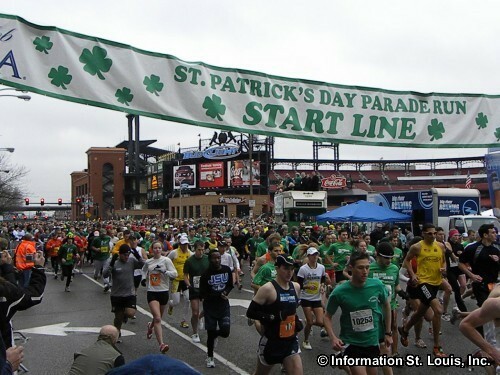 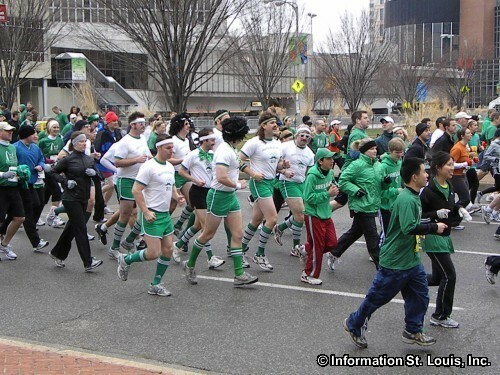 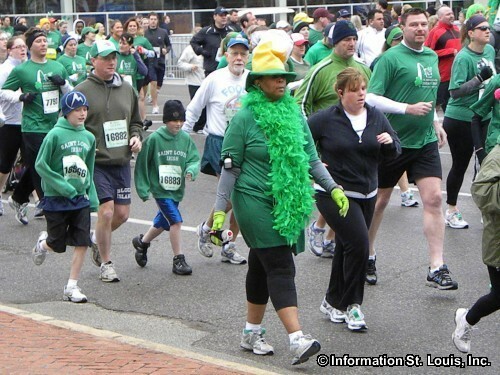 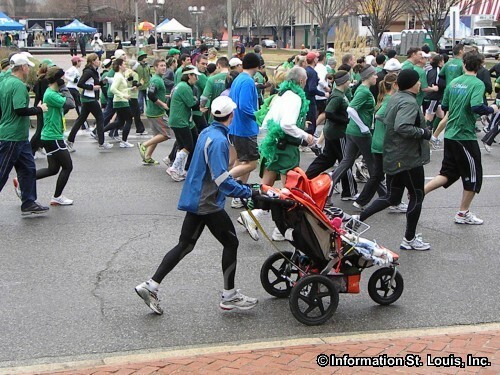 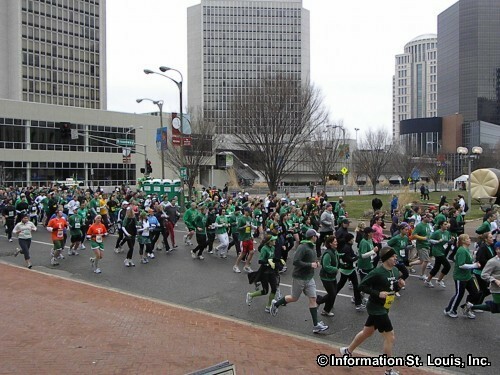 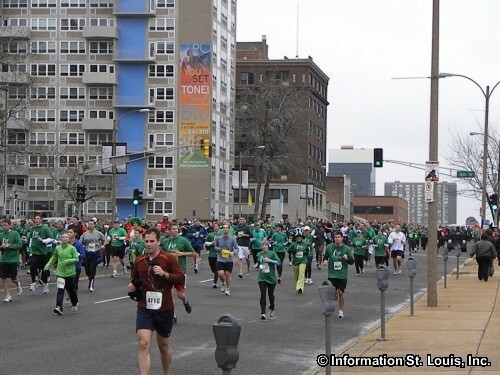 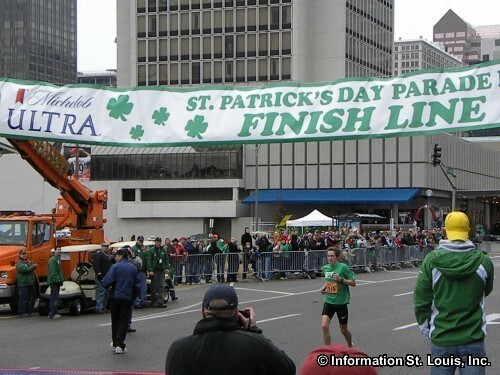 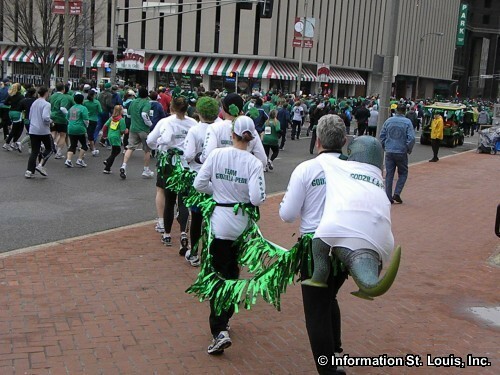 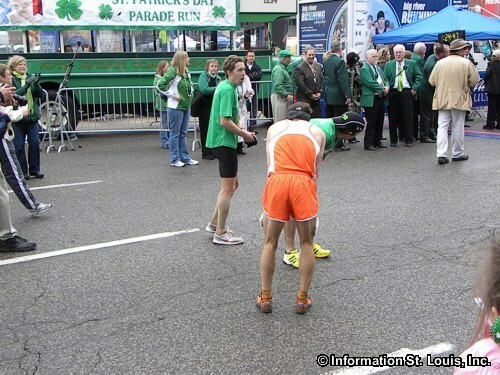 The St. Patrick's Day Parade Run is a 5 mile loop run that takes runners through the streets of Downtown and Midtown St. Louis Missouri. 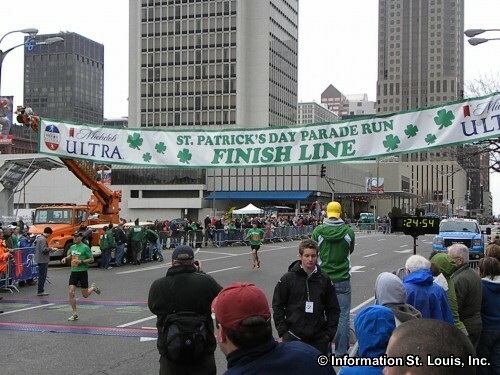 Typically, the race is held Saturday morning (starting time is 9:00 am) on the same day that the St. Patrick's Day Parade is held. 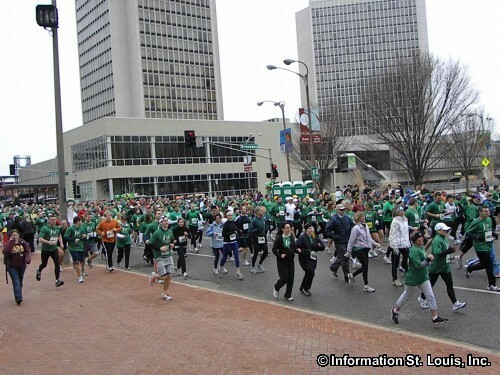 In years past, more than 11,000 participants have taken part in the race. 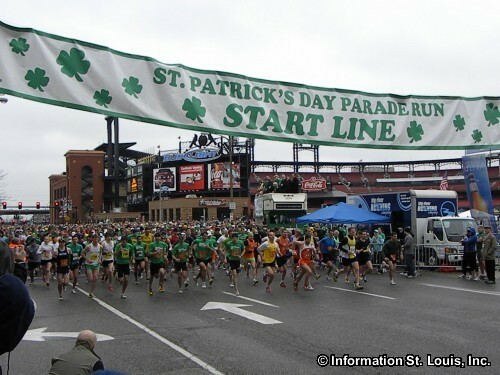 This is an annual event and has been held, rain or shine, since 1978!